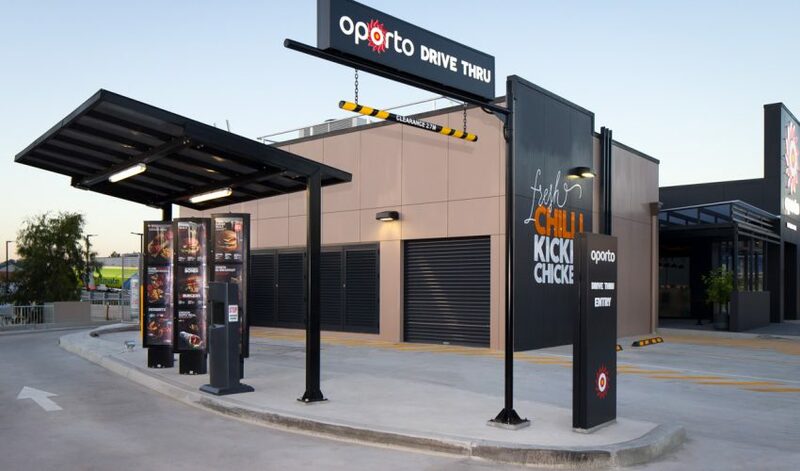 Craveable Brands are Australia’s largest quick service restaurant (QSR) operator, with three well established brands in the quick service restaurant market. 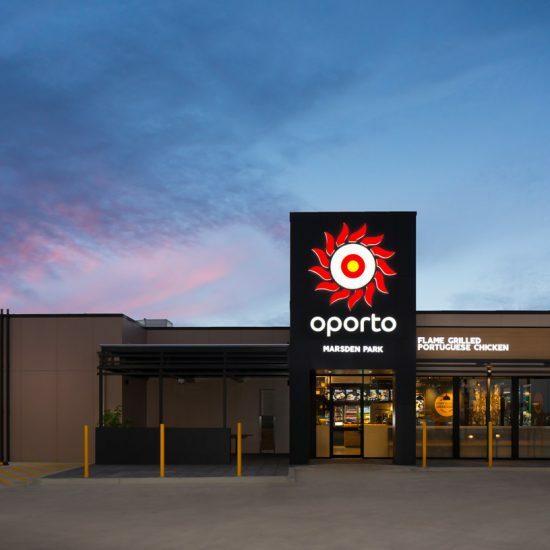 Oporto, has been operating in Australia for over 30 years and has more than 150 restaurants nationwide. 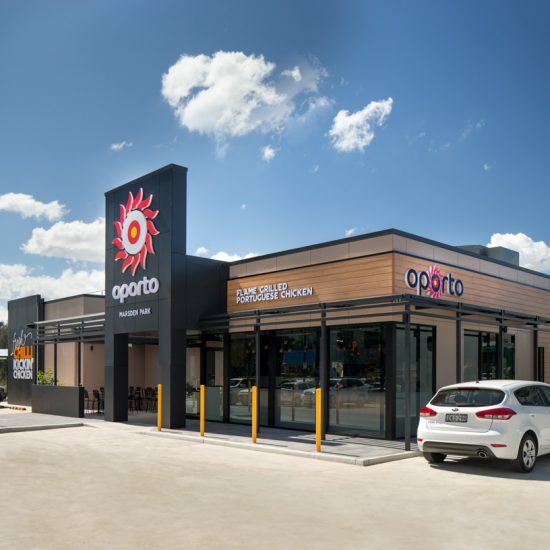 Positioned at the forefront of the market, Craveable Brands have continued to reinvigorate Oporto through design and service delivery, ensuring they remain an engaged and dynamic brand. Following the work with Red Rooster, the CV Media & Signage team began working with Oporto to create engaging and vibrant signage for their restaurants. In the evolution of their brand, our team worked closely with the Oporto Project Managers and other stakeholders from concept design through to completion. Manufactured on site in Brisbane, the team fabricated the fascia lettering and logo signage utilising opal acrylic with in-built LED mounted on aluminium and ACM sign casing. Customised pylons have also been built for branded external signage and navigational wayfinding. Our manufacturing team was able to leverage the combined capabilities across all departments to bring together a complete solution for Oporto. With a strong focus on the customer experience and expert understanding of the internal and external physical restaurant environment, the CV Media & Signage team successfully delivered a high quality and visually appealing product.